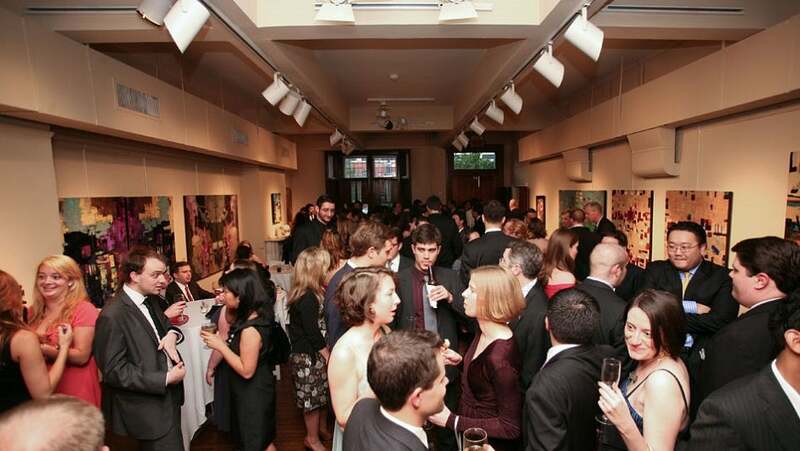 Many business want to put on a networking event or something larger. To pull it off, you need a few ingredients to create a full experience that invigorates people when they walk in. The biggest mistake people make when planning events is not defining a strategy around its purpose. It certainly does not need to be on the same level of an Oscars-type event, but even for a small breakfast gathering of your industry peers, you need a strategy. Is it to network? Get new clients? Show off the new office space? Whatever it is, define your purpose first. Yes, everything always seem to cost more than you think it will. If you have a budget in mind, then you know what/where you can use your money. This is the same mindset for big brands or small companies. We once worked with a large technology company that decided it wanted to host happy hours every day because the first one was such a success. We had a feeling that might happen, so luckily we set aside some of the budget for extra happy hour supplies. It’s always smart to order extra food and drink ahead of time so that when the rush comes, you’re prepared. One thing that has come back to help us again and again is our network. I bet if you checked on your Facebook wall right now, there is probably someone who can help you connect with a space, cater the event or help with photos. My point is, you’re never going to know unless you allow your network to be a part of your event planning. And when you do, it often leads to some of the best possible and often, the most cost-effective partnerships. Keep your asks short, simple and friendly. Remember the time you went to that terrible event? How did you feel when you walked in? Now think of the time you went to an event and it was truly amazing: How did you feel when you entered that event? Notice the difference. The real key to making an event a success is how you make your guests feel when they arrive. What it means is that the little things count, including a friendly check-in experience and setting up an open bar/offering food (even if it’s coffee and bagels). Think about an event you attended and felt special, or relaxed or comfortable to network. – now do the same for your event. If you can’t do it all then hire brand ambassadors who can be warm and friendly to greet people at the event. If you need an emcee, then hire that too to keep the energy alive. When you create an event, always remember: It’s about the people who walk through the doors, and how you treat them, that will act as the key to lasting success. Check out Tech.Co’s events here. Laura Mignott is the Co-Founder and Managing Partner of DigitalFlash.